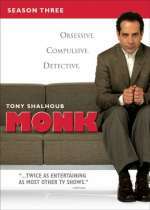 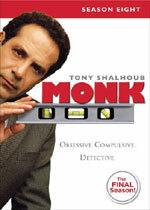 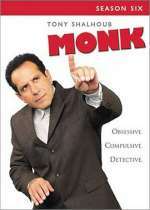 Monk: Mystery and Suspense on Television. 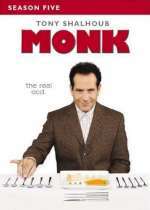 Monk first aired on the USA Network in July 2002. 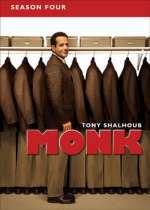 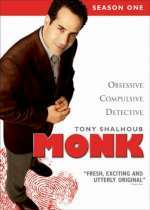 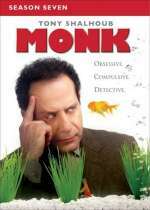 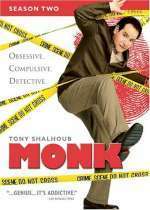 The series stars Tony Shalhoub as Adrian Monk, a San Francisco police detective on leave from the department following the unsolved murder of his wife but who acts as a consultant to his colleagues.